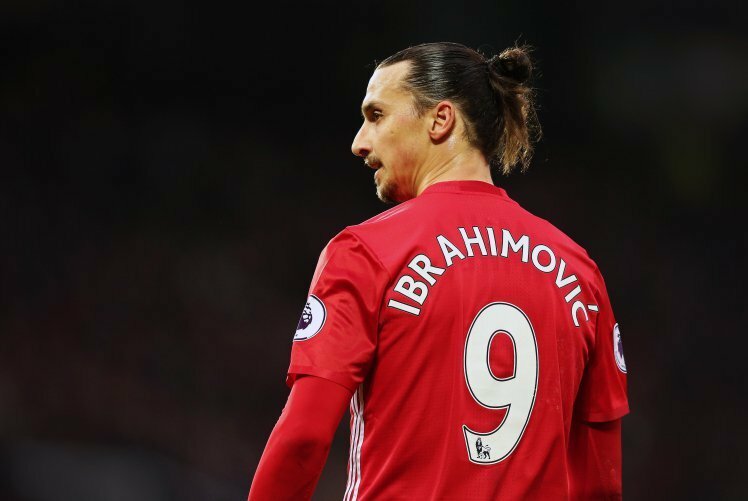 Manchester United striker, Zlatan Ibrahimovic, has said he will not quit football after suffering knee ligament damage, but will “come back even stronger”. The 35-year-old was injured during their Europa League quarter-final tie against Anderlecht at Old Trafford and is expected to be out until 2018. “I will go through this like everything else and come back even stronger. So far I played with one leg so it shouldn’t be any problem. “I know (how long he will be out for), but it is for the medical department to be more specific and they prefer to wait a couple more days because the players want to see other specialists and to have an extra opinion and we have to respect that. 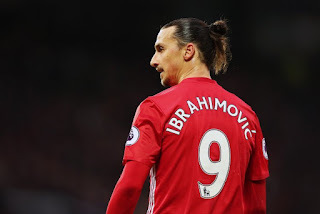 brahimovic has scored 28 goals since he joined last summer as a free agent from Paris Saint-Germain, but United will reportedly withdraw their contract offer.